This entry was posted in Social Media and tagged Communications, data, infographics by Vickie Bates. Bookmark the permalink. I had never heard the term “chartjunk” before, but that describes many infographics I’ve seen on scientific papers over the years. I know you’re a fan of petroglyphs and pictographs—the earliest and perhaps the most intriguing and insightful “infographics” of all! 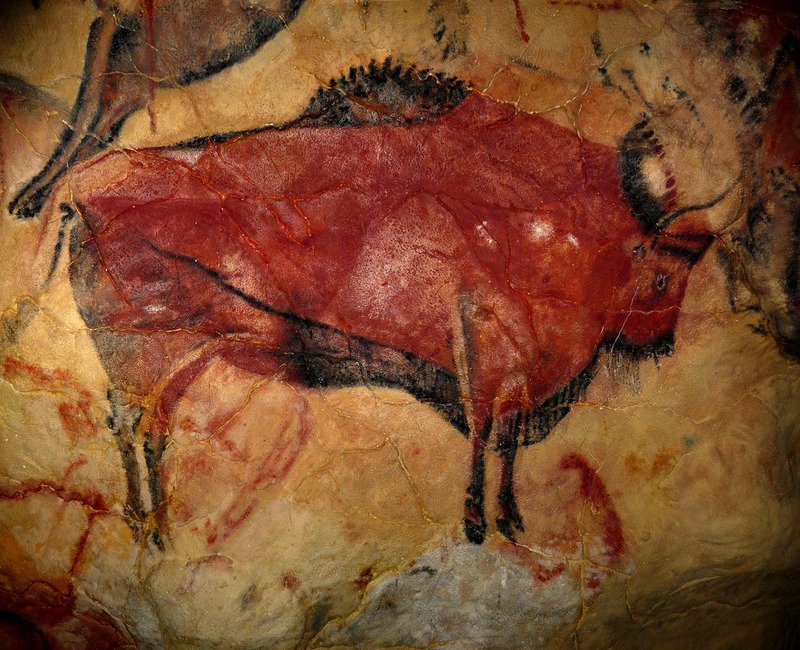 The bison is wonderful, definitely the Sistine Chapel of cave painting. You’re right – I love petroglyphs, so it was fun to read that they’re considered a very early form of infographic. Tom Webster brought up the term “chartjunk” at his excellent talk at BlogWorld. I was thrilled to be able to include some of his insights in this post.